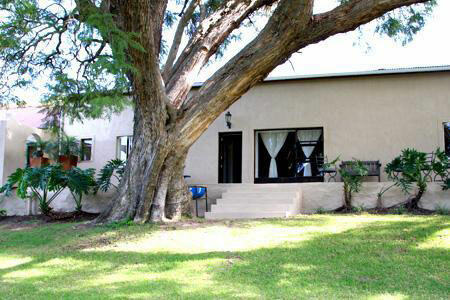 Come experience our peace and tranquility, with beautiful scenery and a river that flows through the farm. 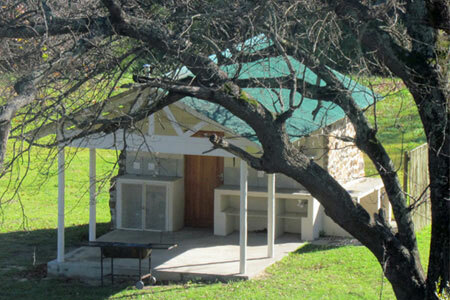 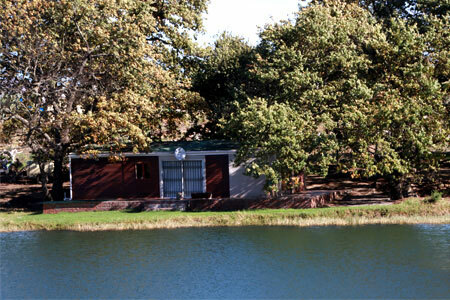 Relax in our luscious facilities on the banks of the Olifants River. 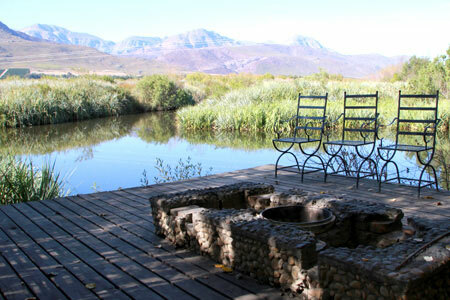 There is abundant opportunity for mountain climbing, bird watching, walking, horse riding, and mountain biking, fishing, canoeing and swimming in clear river pools. 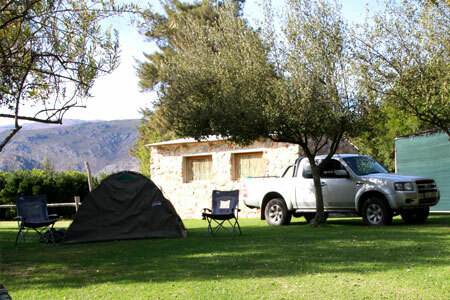 For the more adventurous there is the Cederberg range with interesting scenery, 4x4 routes, skiing on the nearby Clanwilliam dam and longer hiking routes in close proximity.